Are you a stock trader? How are you planning to add to your wealth this festive season? Adlabs Entertainment is a well – renowned name, falling in the miscellaneous sector. Its market capitalization stands at Rs 9,841 crore! While in recent times its stock has seen slight plunge, things are all geared for a change this Diwali season. The investors are expected to reap good rewards. One of the top pharmaceutical companies in India with current market capitalization of more than Rs 10,390 crore, Ajanta Pharma has delivered big return to its investors in the past. And with what the charts suggest, it won’t be disappointing the participants this festive season. India’s leading Courier Company, the current market capitalization of Blue dart is more than Rs 9,840 crore. The returns for the investors have increased YoY by a significant margin. In recent times there has been a bit of volatility in the price, which has created the right opportunity for the investors to suit themselves an ideal position. A Switzerland – based chemical manufacturing company with headquarter in Thane, Clariant Chemicals has always been a good news for the investors. With a current market capitalization of more than RS 1,421 crore, its price is expected to near – double during Diwali. Offering search services among many, Just Dial has been continuously rising in popularity and interest thanks to its interesting TV ads. Its market capitalization stands at Rs 2,902 crore. The company has taken many initiatives in recent times that vouch to take its price higher and yield flowering result to the investors. 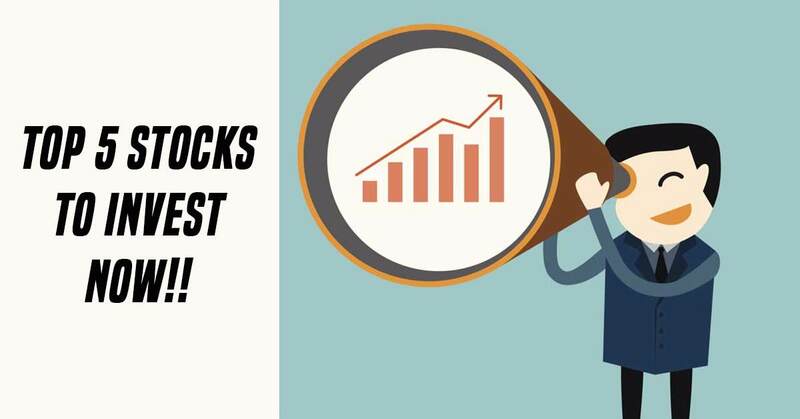 These are 5 hottest stock picks of this year that promise to bring a big Diwali Dhamaka for the investors. Their price is expected to grow by as much as 90 percent. So don’t let the opportunity slip by. Hustle, think, be a bit daring and unlock big riches that stock market has in store for the traders during the Diwali season.